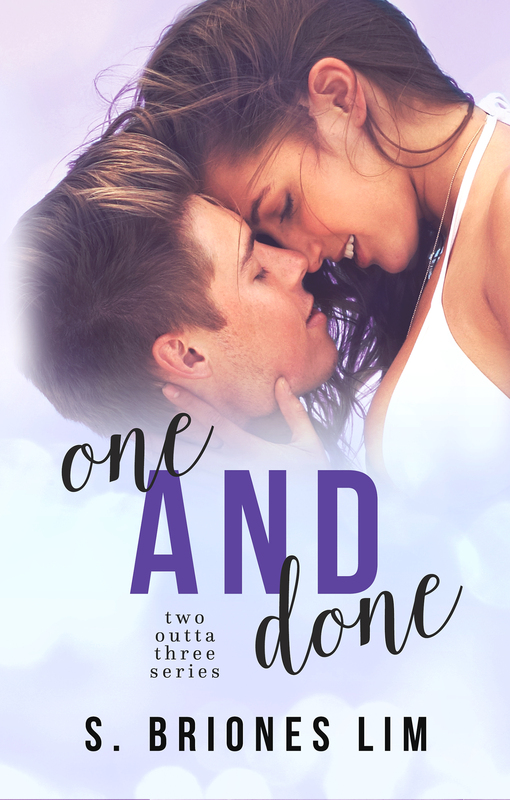 Check out the beautiful cover for ONE AND DONE (Two Outta Three #2). 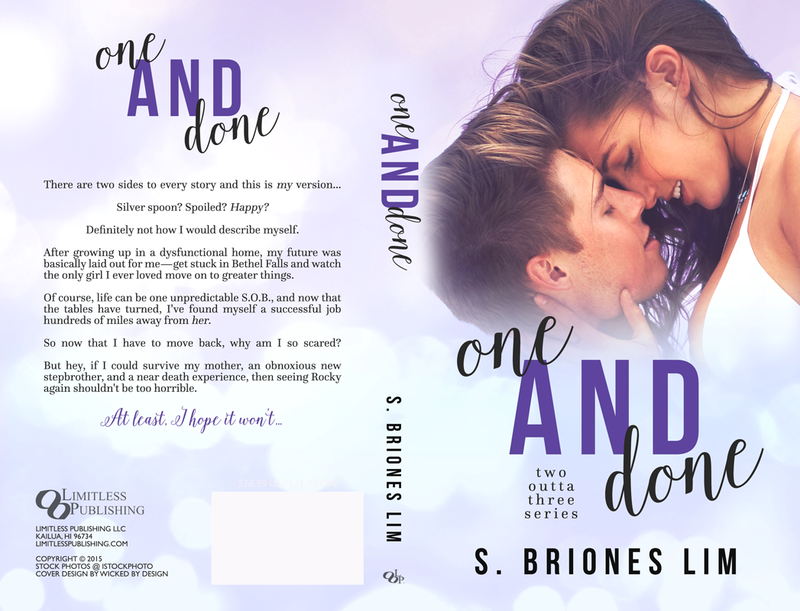 It’ll be released on October 13th so please mark your calendars and save on Goodreads! Previous Post Let’s Have a (Facebook) Party!